End of season sale - 25% off! 25% off all dog coats in store now - Limited time only! From Natures Menu. Available instore now. From EQUAFLEECE. Available in store now. 12kg for £34.99! Available in Puppy, Adult & Mature. Online price only, while stocks last. Scotland’s largest independent pet retailer. An exclusive premium range of highly palatable, hypo-allergenic food. Free home delivery service throughout Glasgow with click & collect available too. 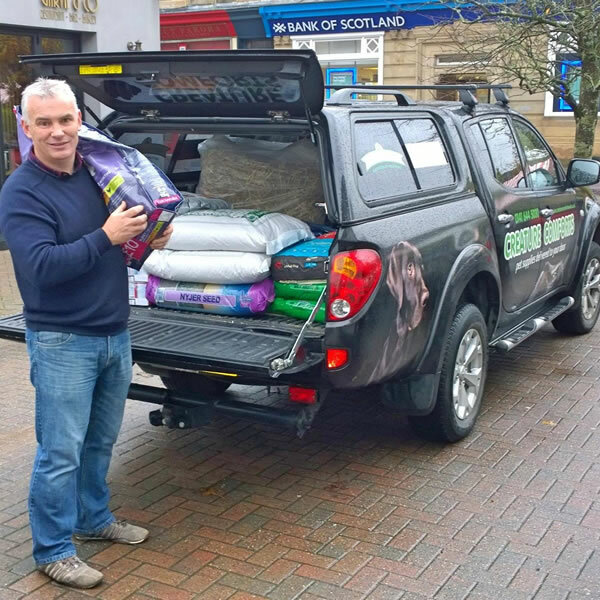 Creature Comforts, established in 1997, has grown to be Scotland’s largest independent family run pet retailer. 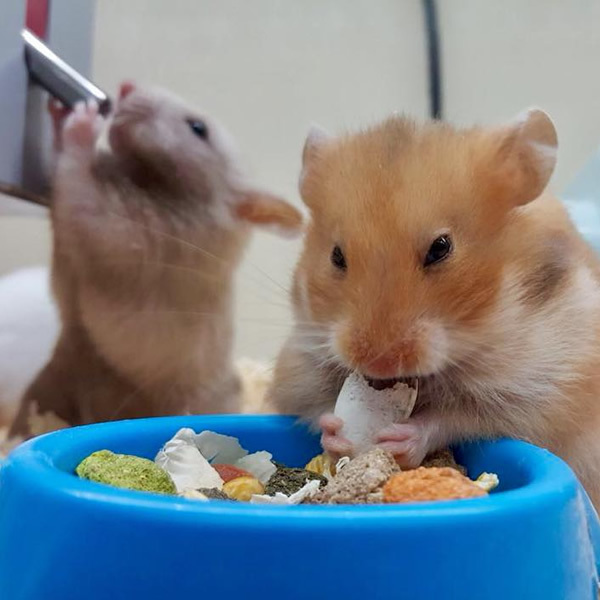 We have a dedicated and experienced team who can advise and supply an extensive variety of quality pets including hamsters, guinea pigs, rabbits, cold water and tropical fish, birds, hand-reared parrots and reptiles. We also stock a large selection of top branded cages, accessories, foods and bedding to suit all your pets’ requirements. 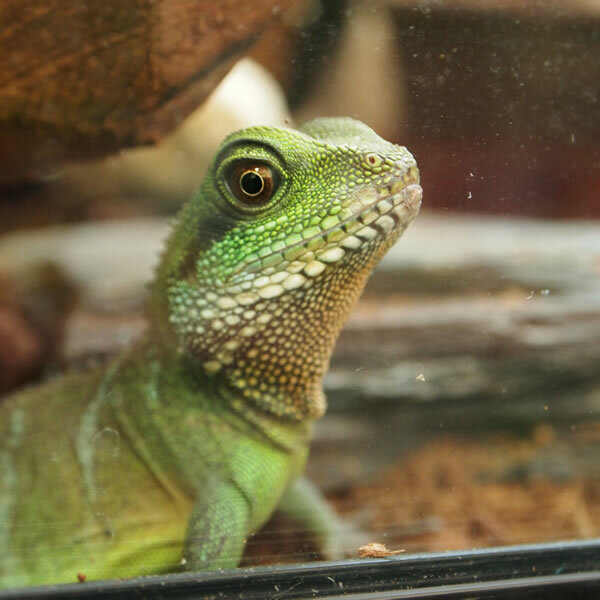 We stock a wide selection of fish, birds, small animals & reptiles in our 4 Glasgow shops. We offer a free and reliable home delivery service to our customers throughout the Glasgow area. 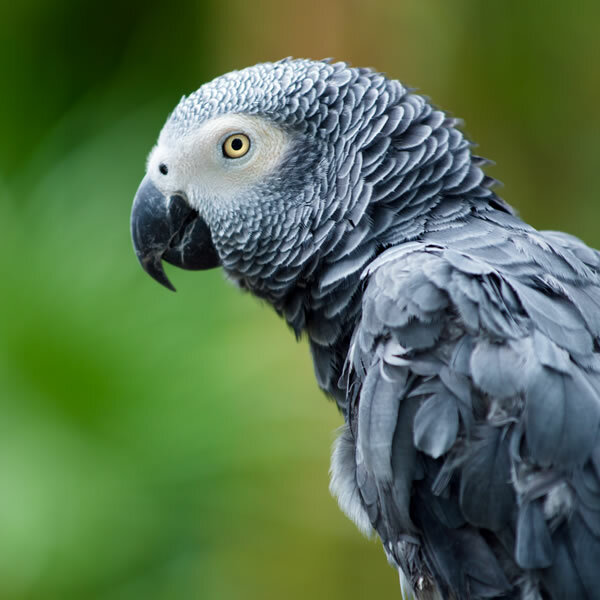 We offer an unrivalled holiday boarding service for birds, small animals & reptiles. 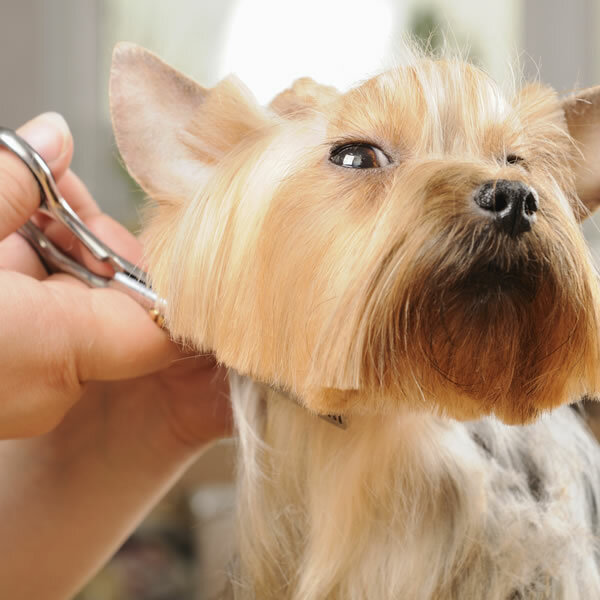 We have our in-house grooming service from Tracey at HAPPY HOUNDS, based in our Clarkston shop. 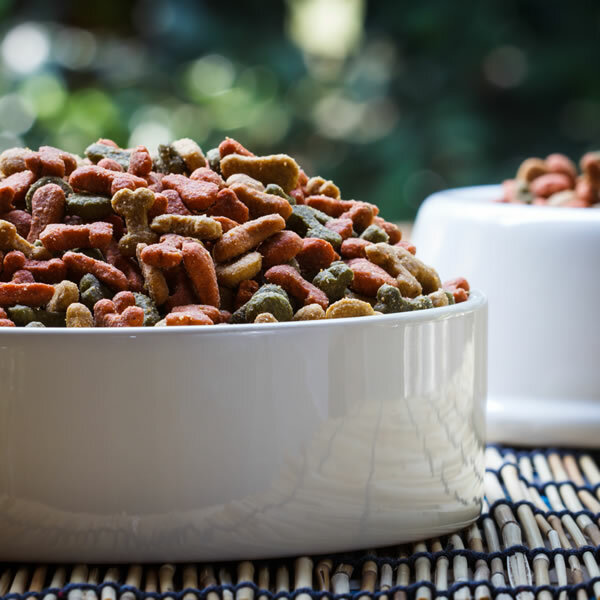 We have our own range of premium pet foods, FORRESTERS. This premium range of highly palatable, hypo-allergenic foods is made from high quality ingredients. Creature Comforts are thrilled to be shortlisted as a 2017 UK Finalist for Independent Retailer of the Year! We have 4 pet shops in the Glasgow area (Burnside, Clarkston, Milngavie and Shawlands). All offering free delivery throughout Glasgow.